Welcome to Campbell Sievewright Estate Agency. We are experts in property sales and pride ourselves on our seamless, hassle free service from initial valuation to final sale. We’ll provide a free valuation, take care of the entire sales process and look after the conveyancing if required. This is all as part of one, value packed service that will make your life easy. You can relax in the knowledge that, as solicitors, we are duty bound to act in your best interests at all times. Due to the nature of our business, we are constantly engaged in all areas of property sales, acting on behalf of our many clients, both buyers and sellers. This gives us an unrivalled perspective and expertise on the process that will be invaluable to you throughout your property sale. Not only will you benefit from the peace of mind of having everything handled professionally by a firm of property lawyers, you will also find that we can offer incredible value for money as we look after every part of the process in house. Our customers praise us for our professional yet highly personal approach to property sales and we’re told time and time again by our customers that we over deliver in every area. If you would like us to help you with your property sale, simply enter your details in the form below and we’ll get back to you for a brief discussion about your requirements. Following that we’ll arrange a free valuation and take things from there. Enter your details below now and a friendly member of staff will be in touch with you. Enter your details below and we'll get back to you within one business day. Rightmove is the leading property sales website here in the UK and with Campbell Sievewright your property will be placed there in a prime location. We ensure by using Rightmove along with other high quality websites (details below) that you’re property will receive just the exposure it needs to enable you to make a fast and stress free sale. 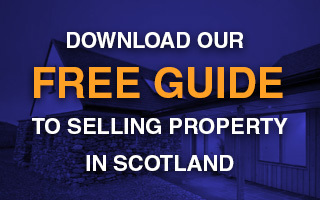 At Campbell Sievewright, all of our listed properties can be found on the GSPC website which is the largest estate agency network in west central Scotland. 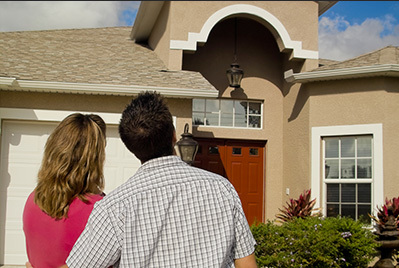 By being listed here alone, potential buyers will not miss. On The Market is a state of the art website for listing and finding properties which is streets ahead of it's competition in the marketplace for one simple reason, it gives property buyers what they want. The user experience is simple, clean and easy to use with no pop ups, adverts or spam. This means that users of the site will be able to take in your property without feeling stressed or harassed. Currently there are hundreds of thousands of properties listed via this hugely popular portal and the next level search functionality means your listing will be found easily. If you are looking to your property in and around Glasgow we can help. Why not visit us at our Hamilton or Glasgow office where we can draw up your plan for an easy house sale.